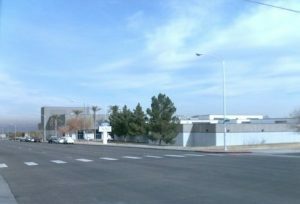 Professional Design Associates, headquartered in Downtown Henderson, is the Electrical Engineer for a major renovation of the Basic High School heating, ventilation, and air conditioning systems. The renovation will replaced aged equipment and controls and will provide improved comfort control and significant energy savings. In addition, the existing aged emergency generator will be replaced with a new, more reliable and efficient, generator. This project is the most recent of over 100 renovation projects that Professional Design Associates has designed for CCSD during our eighteen year working relationship.